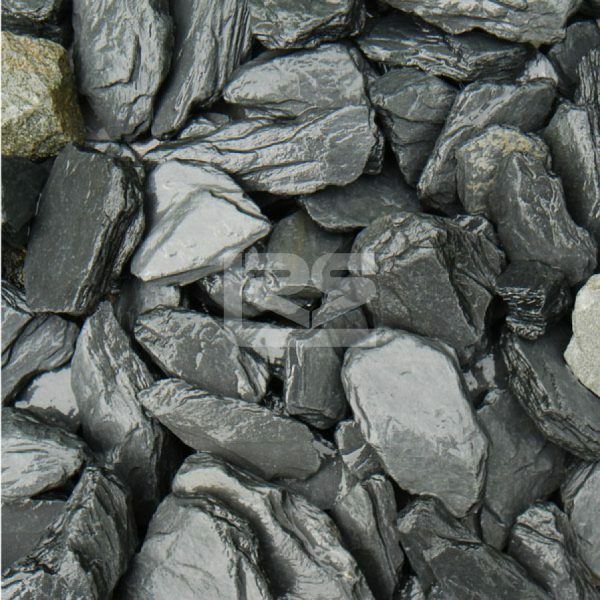 Slate chippings are perfect for giving any garden or driveway a modern, edgy look. 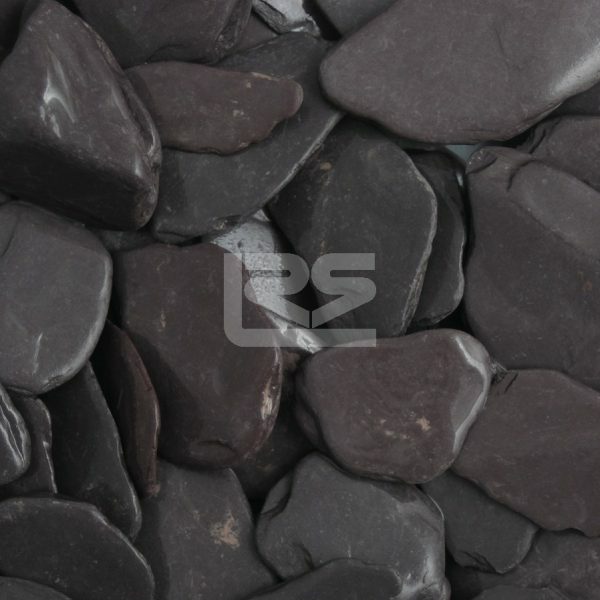 The dark colouring and rough texture of slate adds a unique backdrop to highlight other features, such as sculptures, fountains, flowerbeds, or garden furniture. 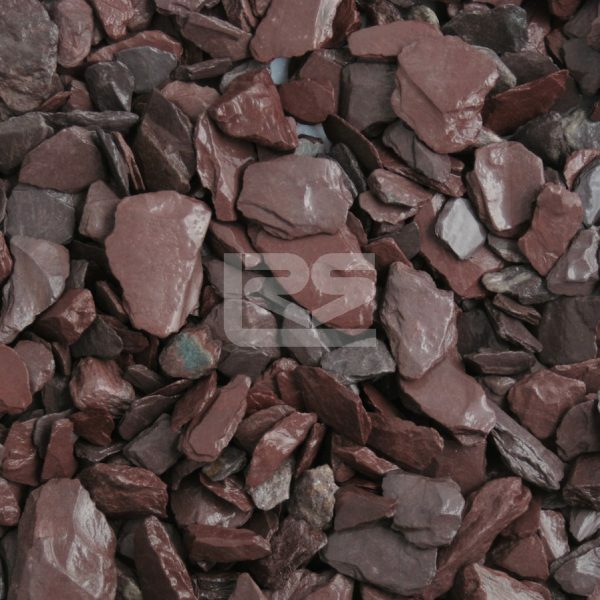 Not only that, but slate chippings also contribute to the suppression of weeds, helping keep your outdoor areas nuisance-free. 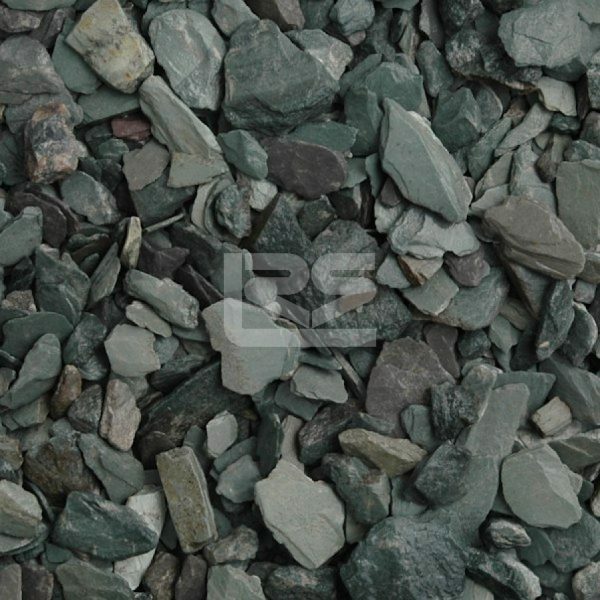 If you choose to incorporate slate chippings into your garden design, you’ll need the services of a trusted supplier. 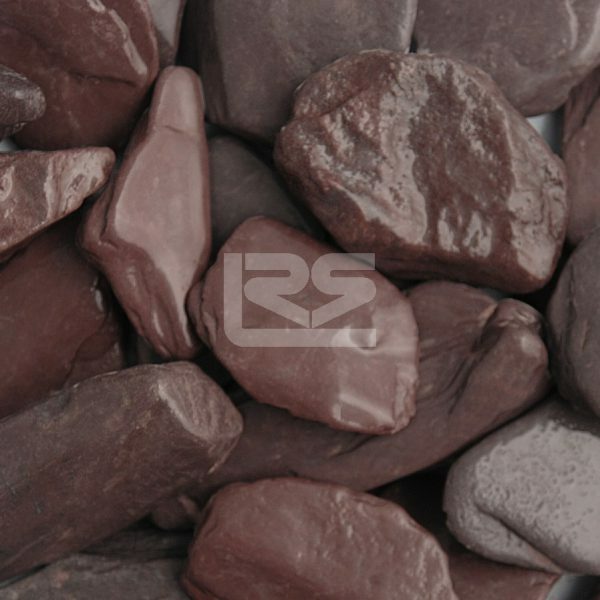 Established in 1948, the team at Naybur Brothers Ltd have built a strong reputation over the past 70 years as leading specialists in hard landscaping product supply and delivery. 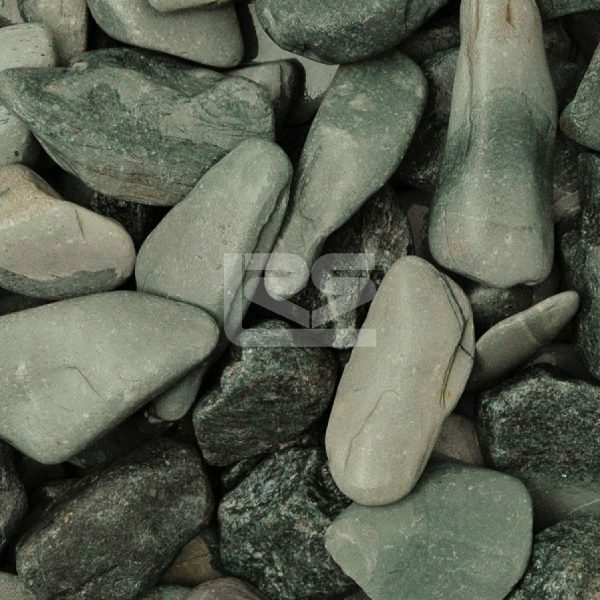 We stock a range of garden slate products to bring a contemporary touch to your outdoor spaces, making sure to source only the highest quality materials. 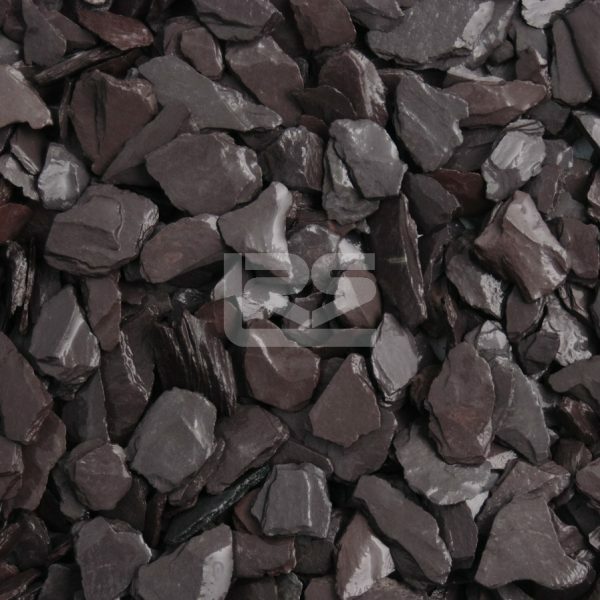 Our experts offer rapid delivery to a wide area, including Potters Bar, Enfield, and Barnet. For some friendly advice, simply contact us today – we offer our assistance for any size of project.